Another two new interns will be introduced in this season premiere. 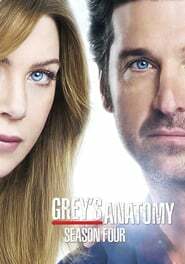 And they’ll have their hands full when a three-car accident sends multiple casualties pouring into Seattle Grace. Some of the doctors need to deal with new stressed out interns. A young boy brings his bleeding deer to the hospital in the hope a doctor will save her.